If you are looking to freshen up your Lake Oswego, OR area office aesthetics without breaking the bank, look to Northwest Modular Systems Furniture. 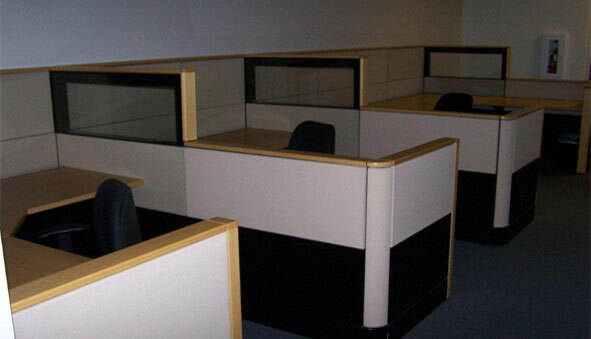 We offer fully refurbished used office cubicles and used cubicle office furniture that are guaranteed to not only update your Lake Oswego area office’s look, but also in still new energy in the workplace. Our selection of used office cubicles will give your personnel the room they need to maximize their capabilities and bring their skills to the next level. Our collection of used office cubicles and used cubicle office furniture offer great value—you can purchase high quality at a low cost. The used office cubicles you purchase will prove to be a worthwhile investment for your Lake Oswego area business. 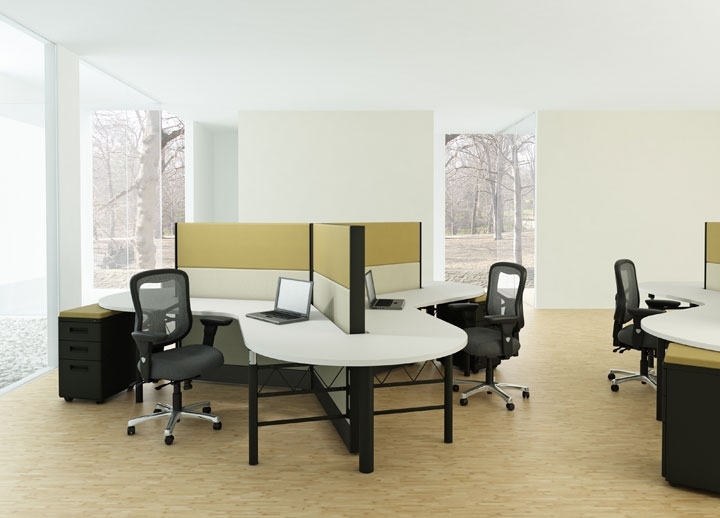 The used office cubicles and used cubicle office furniture can make your workplace so conducive to productivity, your workers they will thank you for it! Reconfiguring an office space with new furniture in the Lake Oswego area could be a costly endeavor. 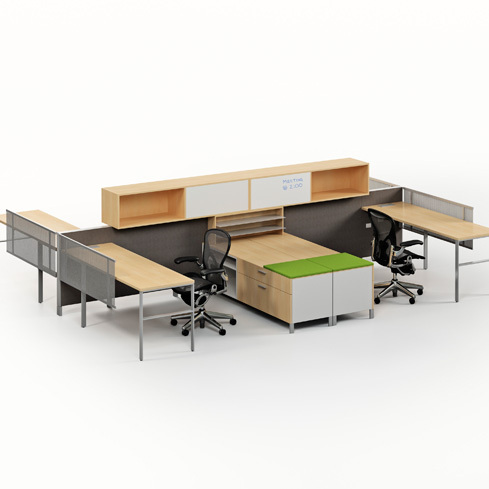 Look instead to Northwest Modular Systems Furniture for an affordable source of used office cubicles and used cubicle office furniture to spruce up your Lake Oswego area business with a fresher look at affordable prices.